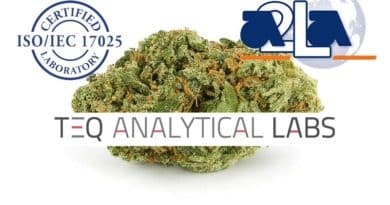 The multi-state cannabis company EVIO labs Massachusetts branch, DBA Viridis Analytics, has received ISO/IEC 17025 accreditation from the independent, non-profit accreditation company A2LA–American Association of Laboratory Accreditation. It is the first cannabis testing laboratory in the state to receive ISO/IEC accreditation. With few testing standards in the cannabis industry, it is important to use a lab that has achieved a certain level of professional and scientific standards that only proper accreditation can demonstrate. It requires a level of expertise and standards that are not easy to achieve and shows the business is operating at a high level of competence. EVIO labs operates in multiple U.S. states and Canada and is publicly traded on the OTC market under EVIO. 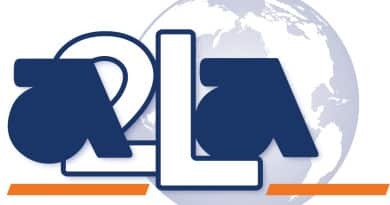 August 1, 2018, Frederick, MD – A2LA is pleased to announce the accreditation of EVIO Labs Massachusetts DBA Viridis Analytics to ISO/IEC 17025:2005 for cannabis testing. 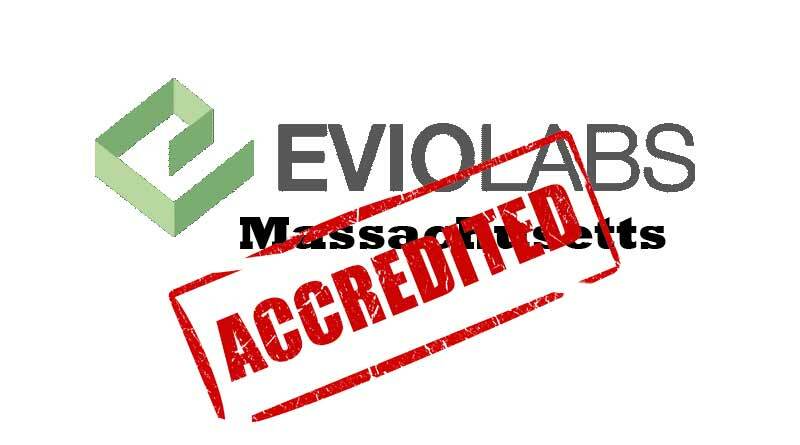 EVIO Labs Massachusetts is based in Southborough, MA, and is the first cannabis testing laboratory accredited by A2LA in the state. ← Can Caffeine Reverse Memory Impairments From THC? 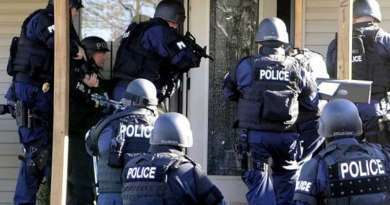 Massachusetts Drug Bill Would Send You to Prison and Steal Your Car, No Drugs Needed! 07/13/2017 OCC Staff Comments Off on Massachusetts Drug Bill Would Send You to Prison and Steal Your Car, No Drugs Needed!